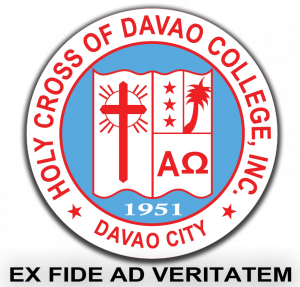 The Holy Cross of Davao College or HCDC is a private Roman Catholic, archdiocesan, college institution founded by the Religious of the Virgin Mary Sisters in 1951, and is one of the leading educational institutions in Davao City. 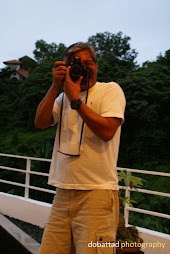 It is presently supervised by the Roman Catholic Bishop of Davao and governed by a Board of Trustees. HCDC started out as a school annex in 1951 which was then called Immaculate Conception College on a land owned by the Roman Catholic Apostolic Administrator of Davao in Sta. Ana Avenue, Davao City. However, in April 1956, its founders sold and eventually transferred ownership of the school to the PME Fathers (Foreign Mission Society of Quebec) - the Roman Catholic Apostolic Administrator of Davao, who renamed it Holy Cross Academy of Davao, then an exclusive school for boys. 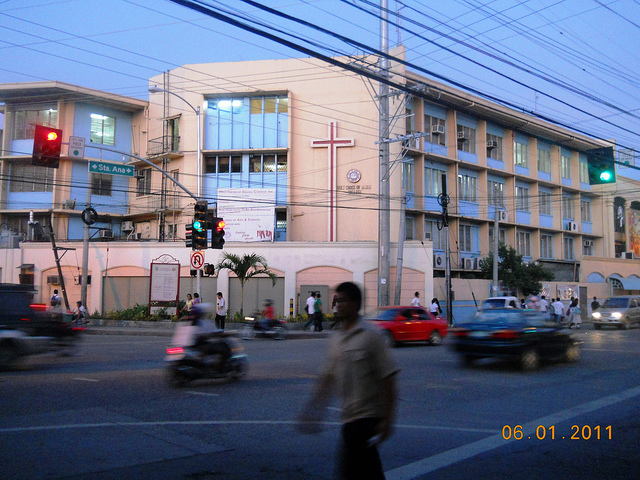 In the school year 1964-1965, the school allowed the admission of girls to the elementary department, and the following school year 1966-1967, offered college courses and renamed the school to its present name, Holy Cross of Davao College. Due to the lack of Filipino personnel needed to operate the school at that time, the PME Fathers transferred the ownership of the school to the Roman Catholic Bishop of Davao on July 10, 1976. 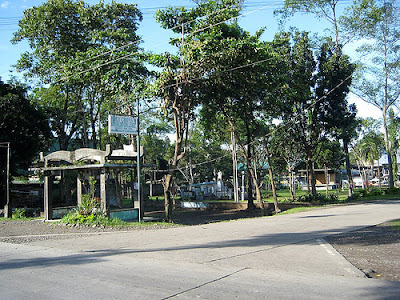 On January 18, 1985, HCDC founded its Grade School Bajada Campus, called, Professor Hermann Gmeiner School - named after Professor Hermann Gmeiner, founder of SOS Kinderdorf International - and several modern facilities such as speech laboratory, audio-visual center, and a sports center were installed. For many years, HCDC's High School Department remained an exclusive school for boys. However, because of the persistent request of parents, the school eventually started admitting female high school students in the school year 1985-1986. On February 8, 1994, HCDC was granted a government permit to operate masteral programs in education and economics and opened its Graduate School Department. 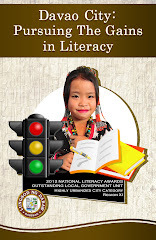 And in April 25, 1995, the Philippine Accrediting Association of Colleges, Schools and Universities or PAASCU granted the Liberal Arts and Education programs a level II status for 3 years. In 1989, because of the ever increasing number of students each school year and demands for new academic programs, HCDC made a significant expansion and improvement of its school facilities and erected at its Main Campus a five-storey building named after Professor Hermann Gmeiner. And in the years that follow, on February 6, 1996, a new four-storey Archbishop Mabutas Hall was constructed alongside a renovated four-storey Archbishop Thibault Hall. A new chapel was also built in honor of the PME Fathers and was blessed on October 8, 1996. The school also acquired a five hectare shoreline property at Camudmud, Babak in the Island Garden City of Samal, and installed facilities specifically for its Marine Transportation programs. The school now has three campuses: the Main Campus at Sta. Ana Avenue which offers Undergraduate, Graduate and Technical and Vocational Courses; the JP. Laurel Avenue Campus which offers elementary and and high school; and the Camudmud, Babak Island, Samal Campus which offers undergraduate programs. 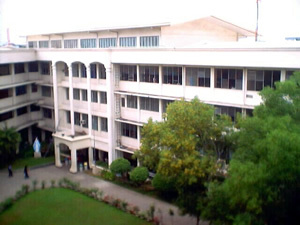 HCDC is divided into six units: the College of Arts and Sciences, the College of Education, the College of Engineering and Technology, the College of Maritime Education, the College of Criminology, and the College of Business and Accountancy. It also runs grade school and high school units. HCDC? I don't think so. I guess you forgot UP Mindanao.